Khasadrapchu police arrested the duo after they were found rubbing Marijuana plant at a paddy field in Genekha, Wednesday. 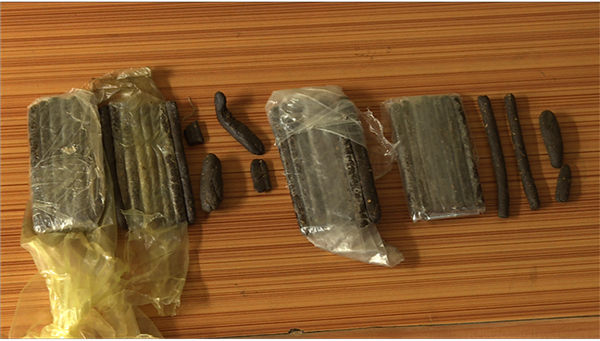 The police recovered the Hashish upon frisking the men. The two came all the way from Punakha to abuse and distribute the substance, according to the police. The suspects were apprehended after a tip-off.